Large king size master room available in a beautiful bright and airy 3 bedroom apartment, which features a large living area with plenty of morning sun, comfortable sofa and a big screen TV. 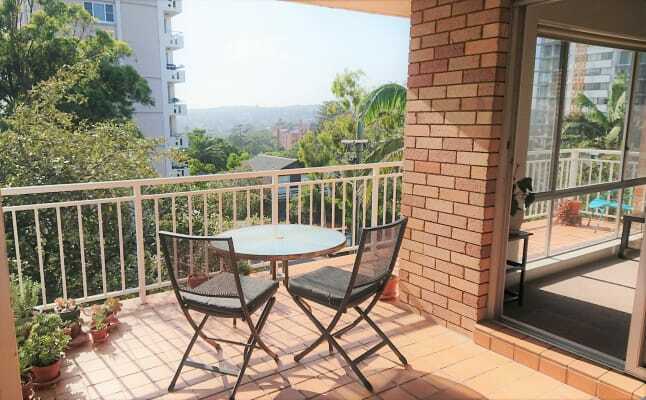 We have a spacious wrap around balcony with a lovely open view towards North Head and glimpses of Manly harbour, perfect for having breakfast. Fully equipped kitchen with gas stove and oven. 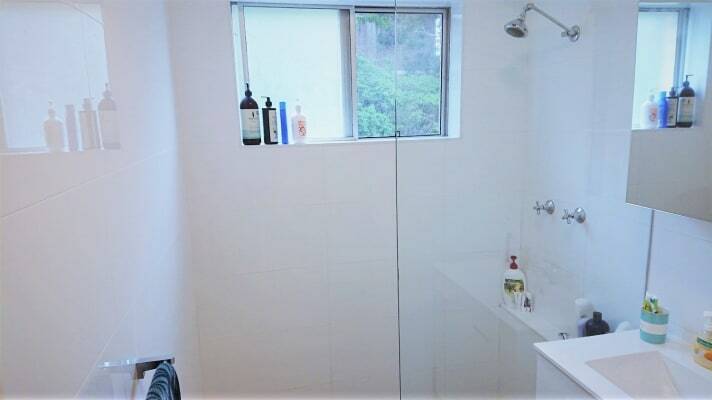 The modern bathroom has an internal laundry and the toilet is separate. The room is a very large KING size room, which comfortably fits a king size bed as well as additional furniture such as bedside tables, a book shelf or chest of drawers. There is also a massive built in wardrobe across the length of the room with 4 mirrored sliding doors and plenty of storage! The room is bright and airy with a lovely leafy outlook and the big window has a fly screen. It also faces away from the road and is nice and quiet. We are in a great location just one block back from all the buses to the city or a 10 min. walk to the ferry and Manly Corso shops, as well as a quick 7 min. walk to Manly beach. There is no off-street parking but we can offer a permit for street parking and we also have extra storage available for a bike or surf board. Electricity, gas and unlimited internet are split evenly between the 3 of us. Works out to be approximately $20 per person per week. Household & cleaning items we tend to share, cleaning is done weekly and the duties are taken in turn. Hi, we are two working professionals in our mid thirties and have lived in Manly for over 6 years. We love the beach lifestyle and are out and about a lot, but enjoy coming back home to a relaxing place. We enjoy the occasional glass of wine and a shared dinner, but mostly cook our separate meals especially during the week. 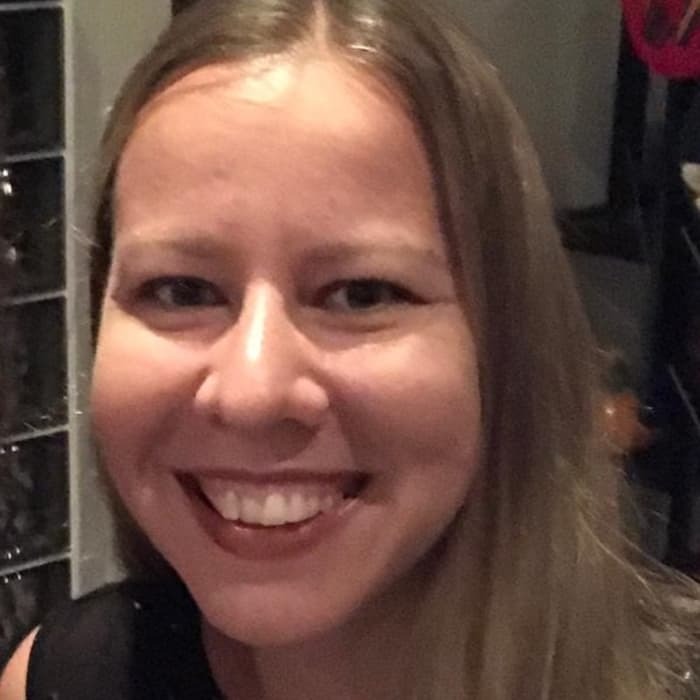 Hi, I'm Tanja, originally from Switzerland, Aussie citizen for over 5 years now and I work in Marketing. On the weekends you'll find me at the beach, snorkeling or catching up with friends in Manly and making the most of the beautiful area. I like to travel, go on hikes, and camping trips. Hey, I'm Jana, Czech, living in Sydney for over 6 years. I work in the city as a landscape architect. I love my active lifestyle - you will most likely find me playing beach volleyball. I am always up for a good hiking trip & any outdoors adventures. We prefer someone who is a professional working full time, and an easy going, respectful, and tidy flatmate. 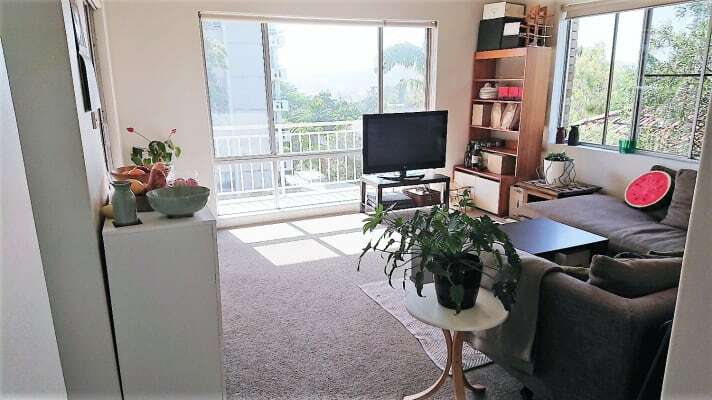 Someone who enjoys a good chat and occasional shared dinner/drinks but also needs their own space and prefers to go out to socialise (we are not a party house). No couples or students please.